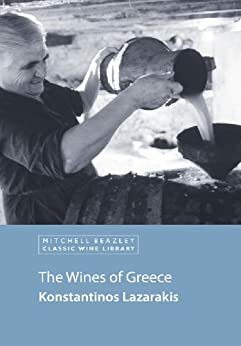 The history of wine production in Greece dates back more than four millennia, yet for many consumers and aficionados Greek wine is still synonymous with the retsina they drank in tavernas as tourists. Here, Master of Wine Konstantinos Lazarakis argues that to dismiss Greek wine in this way today is to miss out on an array of varied and vibrant wines – even retsina, in the hands of boutique producers, has become a drink worthy of a second chance. From the foothills of Mount Olympus to the plain of Thessaly in Central Greece and scattered across the vast number of islands, each of Greece’s vineyards has its own challenges, history and varieties. Yet terroir, in Greece, goes far beyond soil-types and weather conditions – it emanates from the culture of the country and the spirit of a people whose ancestors even had a god for wine.